Keddo boots have been designed to withstand even the Russian weather climate, with a collaboration of British and Russian designers to bring you the very best warmth, materials and comfort. These stunning boots incorporate WIN-TEX technology which is an insulated membrane between the upper and lining that keeps your feet warm and cosy even down to temperatures of -20 degrees! 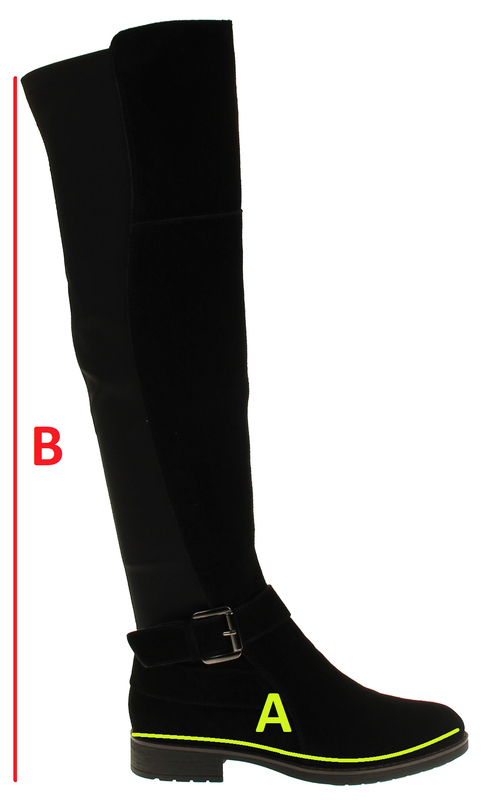 These tall above the knee high boots have a luxury genuine suede leather upper. 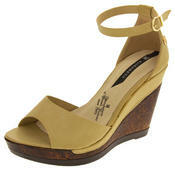 They have a good outsole unit, and a quick and easy zip fastening to the inner leg. Boots don't have to be boring - stand out from the crowd! You don't need to look anywhere else for luxury fashionable winter boots!